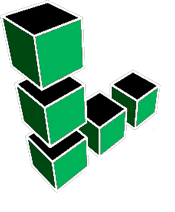 PAYREE acts as an intermediary between service providers and their clients and guarantees safe deals and transactions. 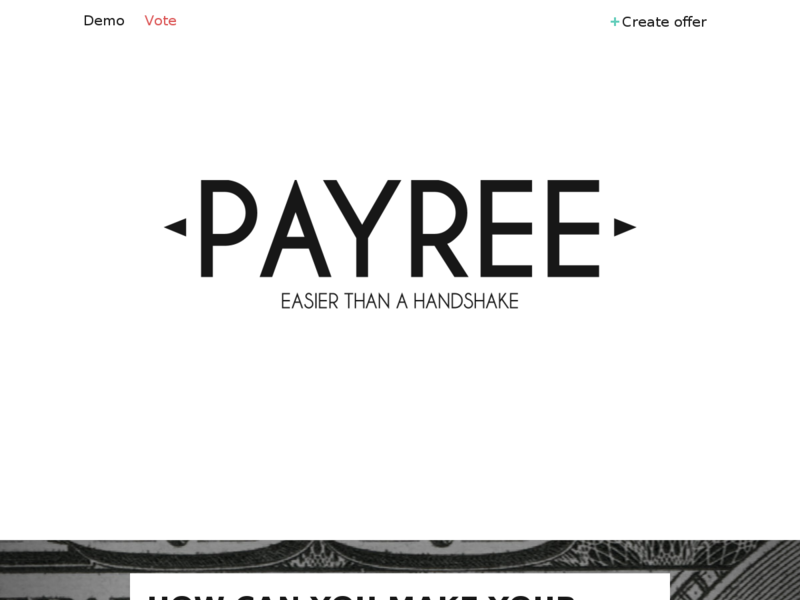 There's no way you will be cheated by anyone - with PAYREE you'll keep away fraud. 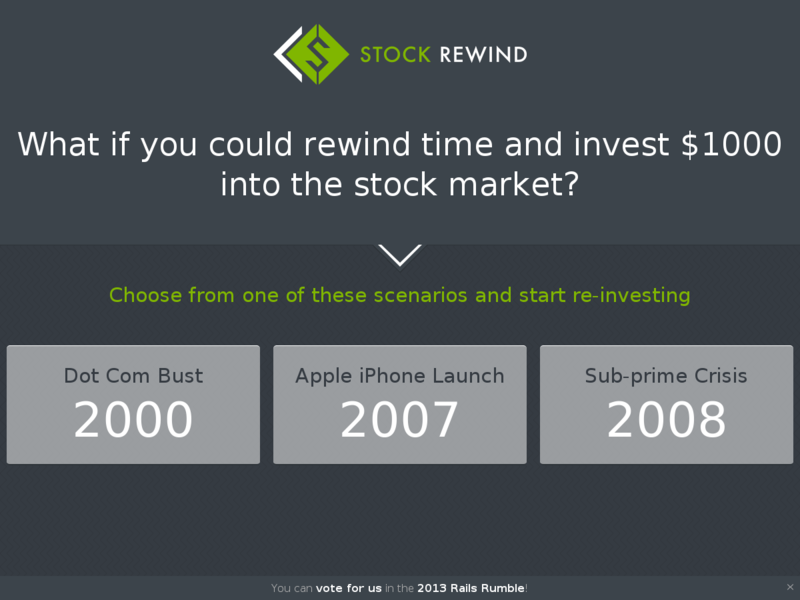 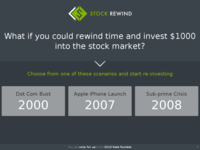 What if you could rewind time and invest $1000 into the stock market? 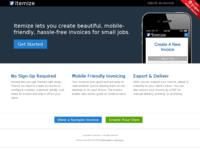 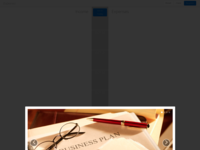 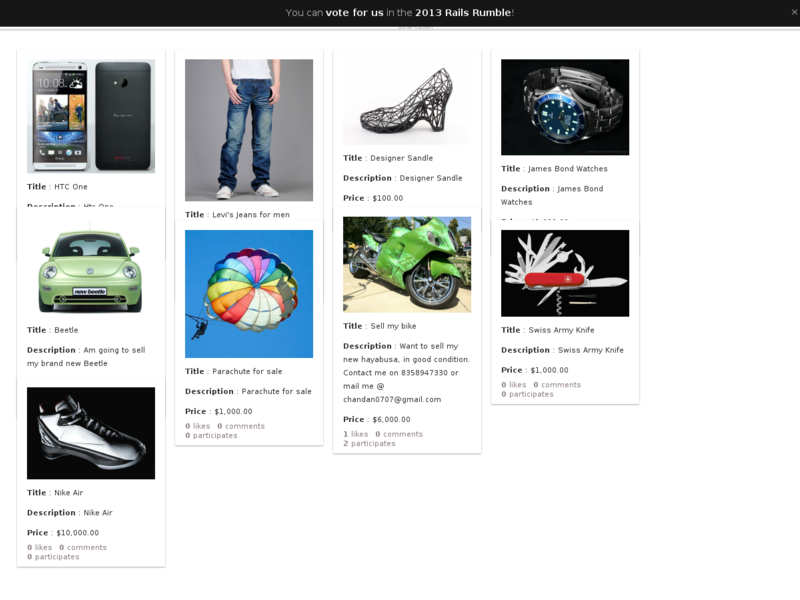 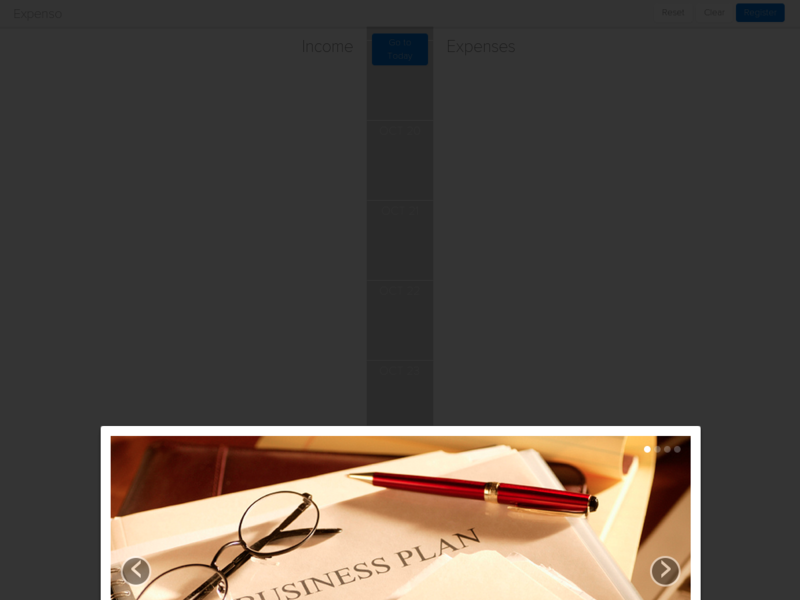 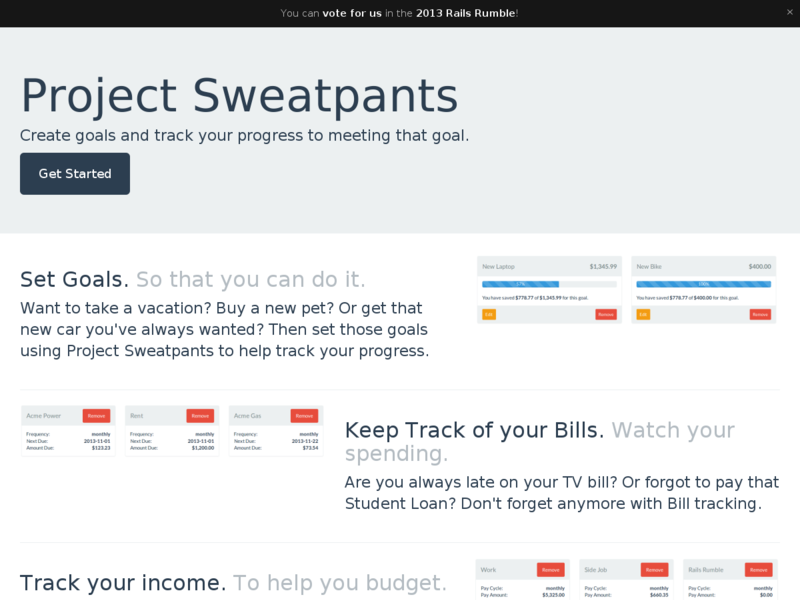 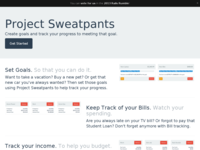 Itemize lets you create beautiful, mobile-friendly, hassle-free invoices for small jobs.